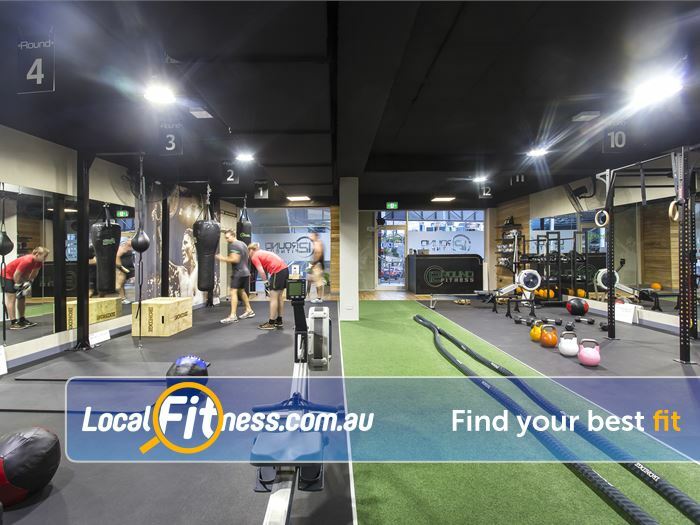 12 Round Fitness Gym South Melbourne | Our South Melbourne Gym Caters for HIIT and Boxing Style Classes. 12 Round Fitness Gym South Melbourne - Our South Melbourne gym caters for HIIT and boxing style classes. Our South Melbourne Gym Caters for HIIT and Boxing Style Classes.